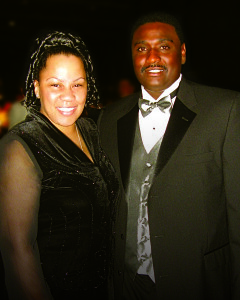 Founders: Candice Price & Wayne Hubbard. 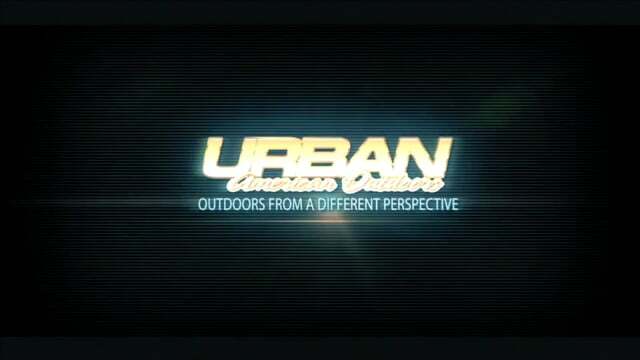 Urban American Outdoors (UAO) is the first African-American owned and produced adventure-sports reality TV show based in the U.S. 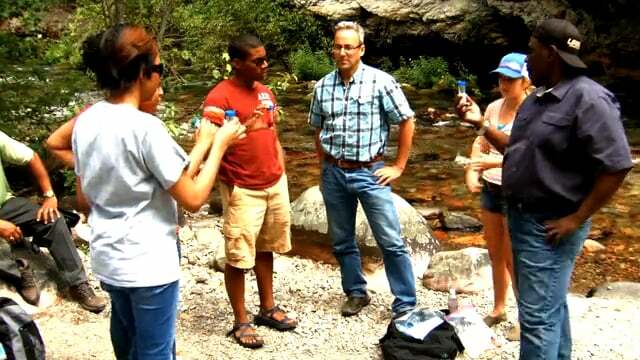 Hosted by Wayne Hubbard, filming began in 1999 showing the outdoors from a different, more culturally diverse perspective. 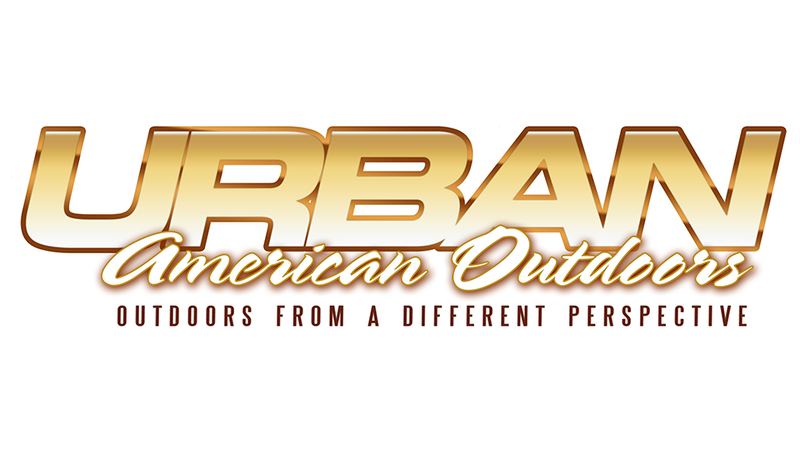 In 2003, Urban American Outdoors TV launched into syndication, airing on a number cable TV networks. 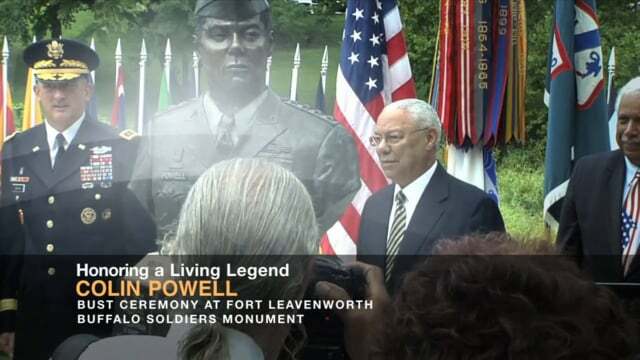 Since that time UAO TV has received four (4) EMMY nominations, and won more than 50 broadcast awards for our contributions to diversifying U.S. television. 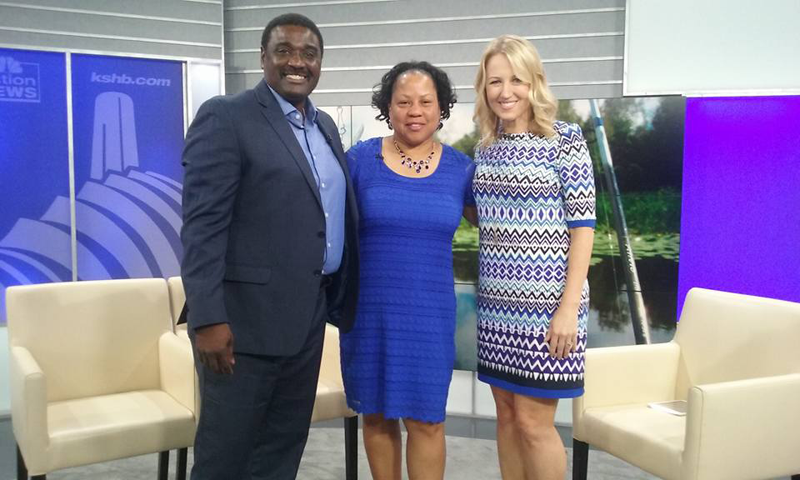 Since 1999, Urban American Outdoors TV show has been bringing diversity to the outdoors. This 4x Emmy Nominated show is hosted by professional outdoorsman, Wayne Hubbard, and has won more than 50 broadcast awards. 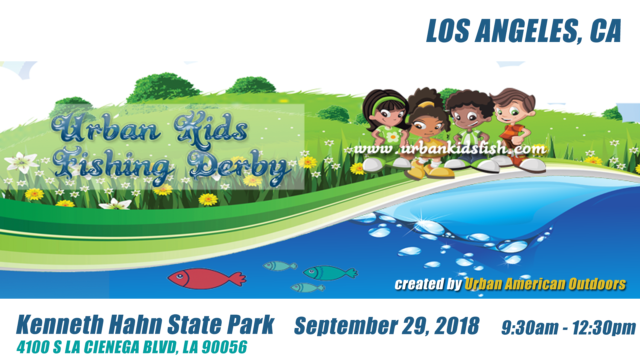 For 14 years, Urban American Outdoors has been taking its Urban Kids Fishing Derby on the road to various cities across the USA. 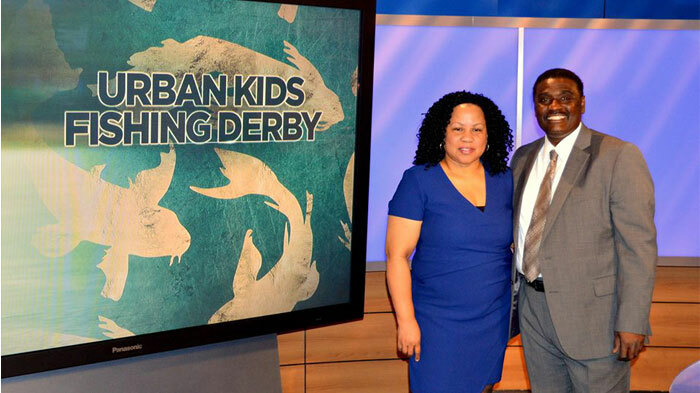 For upcoming dates and locations please visit www.UrbanKidsFish.com. 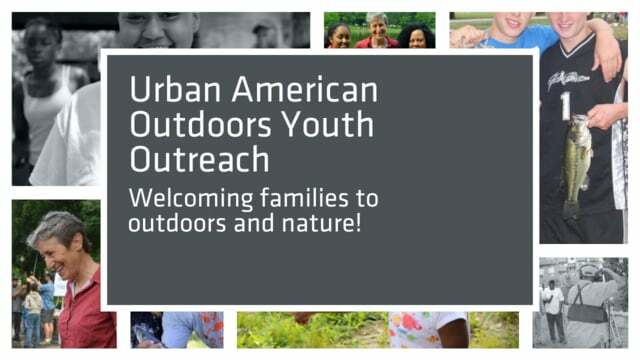 At Urban American Outdoors our goal is to encourage and facilitate programs that bring true diversity to the outdoors, while working to preserve those public lands that shape the American landscape. 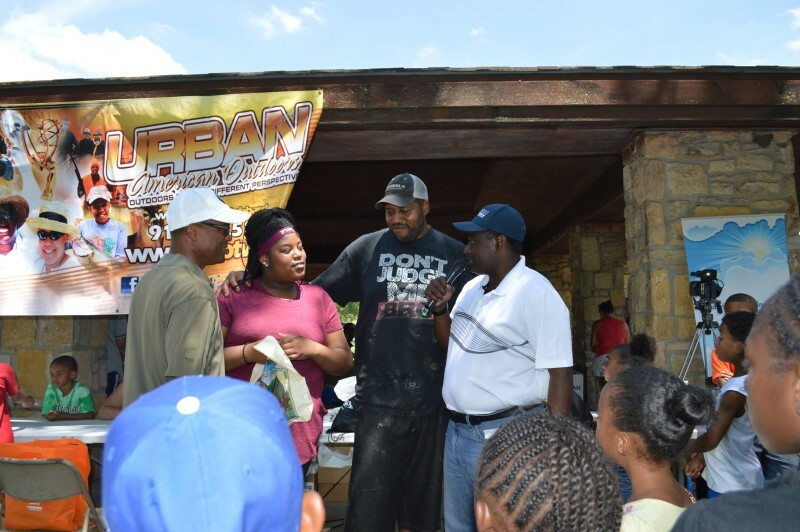 Never miss another UAO event when you join the Urban American Outdoors family. We promise never to spam you! Show the world you support diversity. We ship UAO merch worldwide!